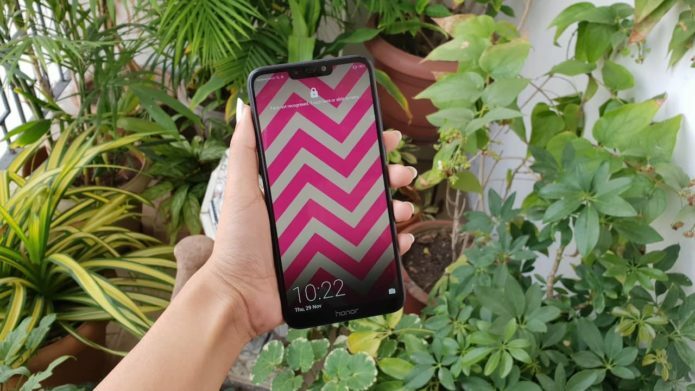 One of the smartphone brands that provide affordability without compromising the quality and performance of their devices is Honor. One of its newest arrival in the country is the HONOR 8C. Aside from its refreshing design, it also comes with decent specs especially its battery capacity. We already know that this phone lasts a long time but if you want to optimize it to extend its battery life, here are eight tips that can help you maximize its battery further. Realme C2 vs C1: What’s changed?